What are the reasons for having a skin tightening procedure? The ageing process, sun exposure, smoking, environmental pollution and even excessive frowning or smiling can damage the skin, resulting in fine lines and wrinkles. 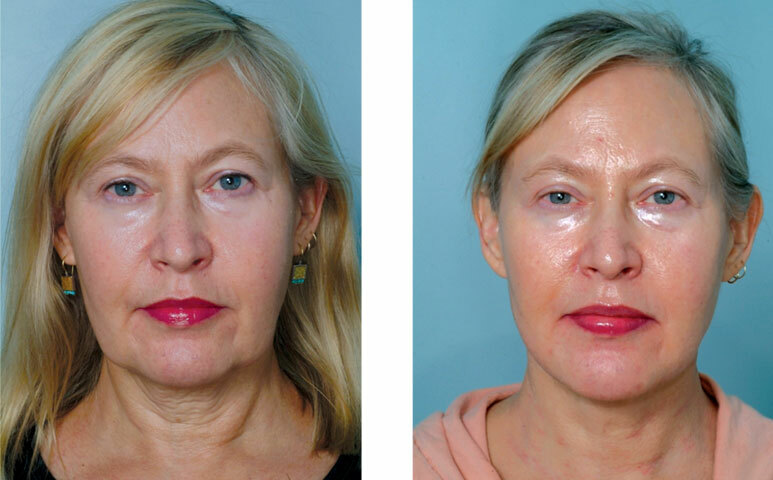 Skin tightening can help achieve a more youthful appearance. What are the various methods used for skin tightening? There is an abundance of new non-invasive alternatives to achieve younger and smoother skin meaning clients no longer have to resort to expensive and painful facial surgery. At Bedford Skin Clinic, we use a range of treatments for face, neck, décolletage and hand skin tightening. These include laser skin tightening, Sculptra, dermal fillers, thread lift, fat injections, mesotherapy and certain skin products like Obagi Medical range and Neostrata. Other treatments available are chemical peels, microneedling (Derma roller and Derma pen).